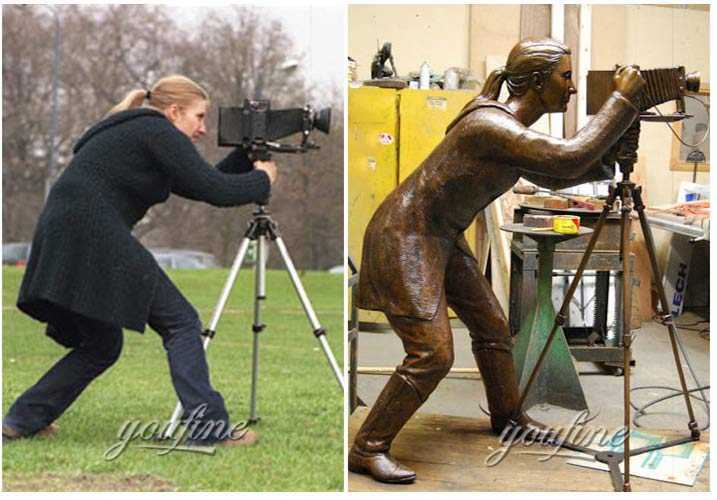 Home » NEWS » Company News » How to make a custom-made statue from photo? Do you want a sculpture of yourself? 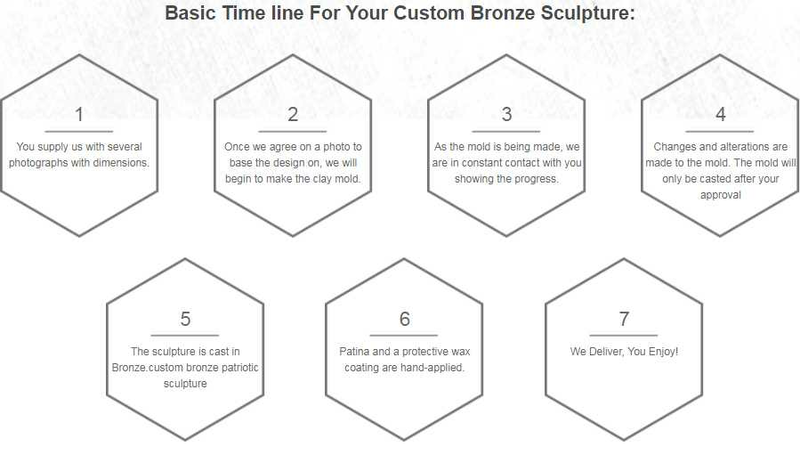 Do you have a dream about a custom bust sculpture of yourself? 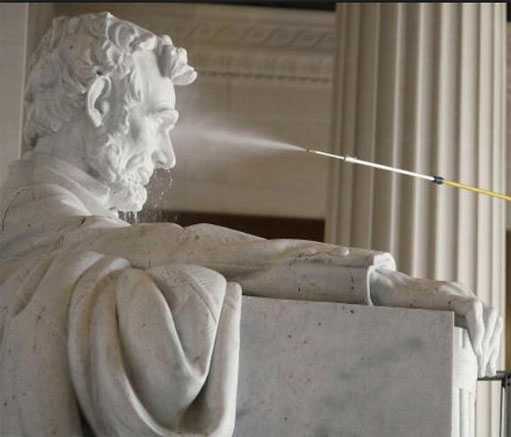 Do you want to know How much does it cost to make a life-sized statue of someone? And do you want to buy a bust of yourself? Let us to help you fulfill your dream. 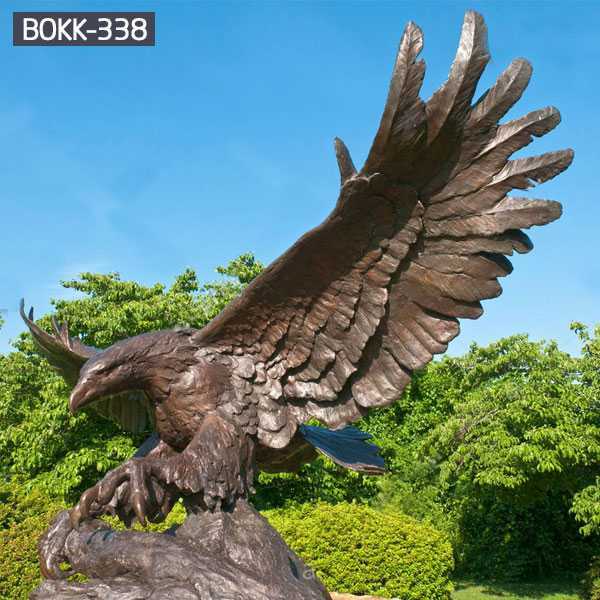 You Fine Art Foundry focusing on custom bronze sculpture since 1983. Yesterday, we received a message from the message board of our website. 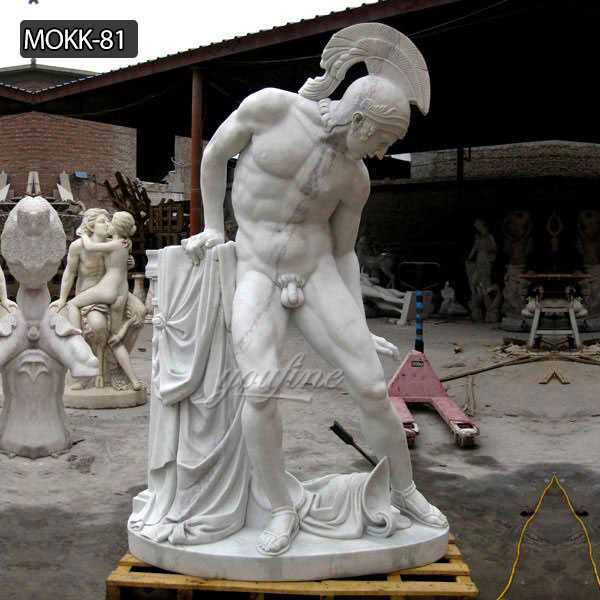 A artist from France ask us how he can place a custom- made statue order from our website and how he work with us.we accept any custom made sculpture from a picture and 3D designs.and we help many clients to fulfill their dream in marble or bronze.let me show some of the recent cases. This is really a good question. There are maybe have others have the same puzzle with him, so i collate some flow path to share with your ! How much does it cost to make a life-sized statue of someone? Firstly, just contact us, don’t hesitate if you have any confused. Call us Toll free at 0086 17772520029. email us sales@you-fine.com or leave your words, all these methods is ok.
how to buy a bust of yourself? 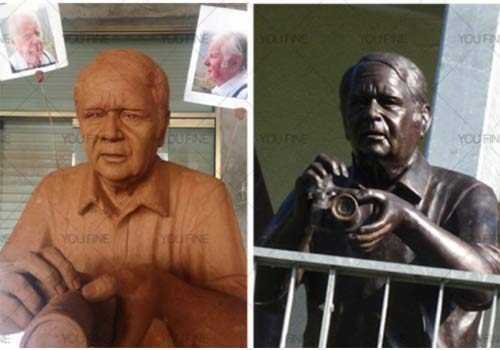 1.Confirm the design: You supply us with several photographs with dimensions of the statue you need, or you want to change some details of the design,describe the details that you want to change to our designer, then confirm after the designer make it for you until you are satisfied. 2.Once we confirm the design, we will begin to make the clay model. Our sales would update the clay model flow graph to you. We would make alterations if there are some details you don’t like. 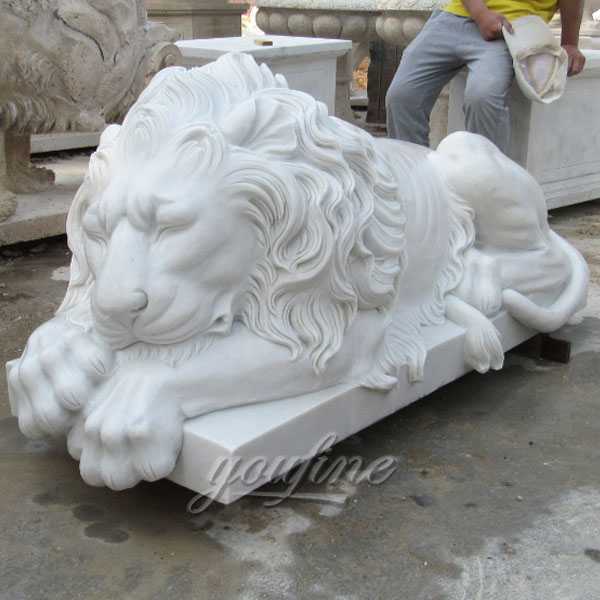 3.As the model is being made, our master begin to carve or casting the sculpture. We are in constant contact with you showing the progress. 4.Packing and shipping,enjoy your special masterpiece!